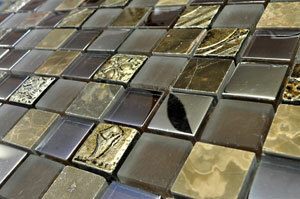 Update the look of your home with the Coimbra mosaic tile. 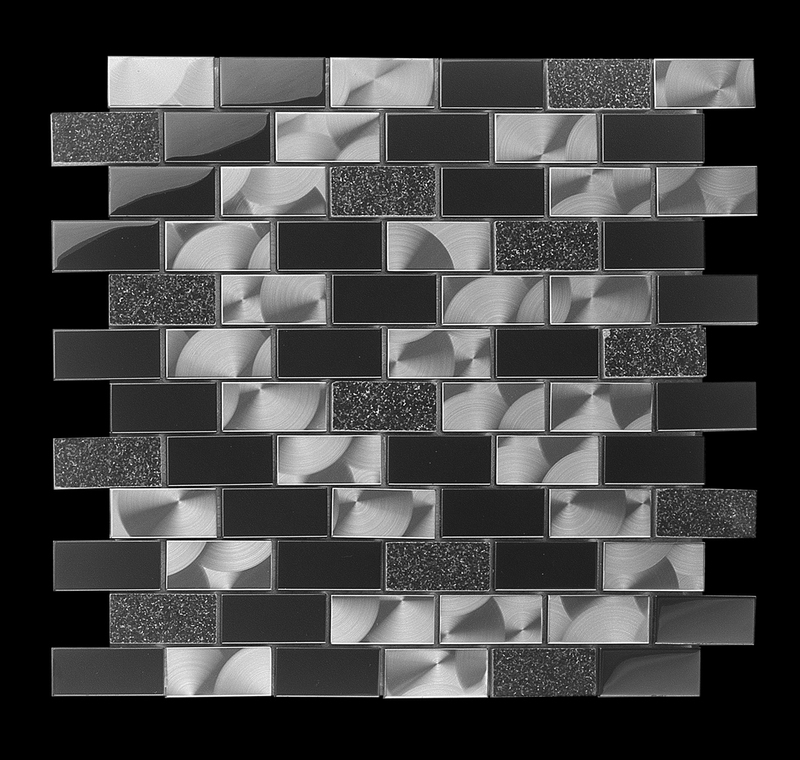 This striking and visually attractive mosaic tile features a mix of rectangular blocks in shades of black and grey. Its attractive design complements modern décor and furnishings. Its design also complements a range of styles ranging from contemporary to minimalistic. 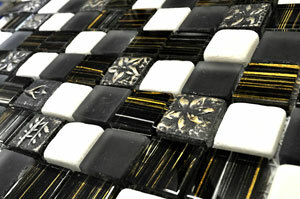 The Coimbra mosaic tile is available in a standard size of 300x300mm and is sold per piece. 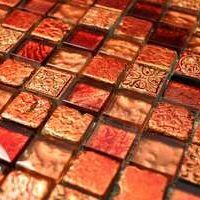 For a mosaic tile, the Coimbra tile is incredibly versatile and functional. It is ideal for use as a wall tile in bathrooms, bath borders and kitchen splashbacks. And, it is designed to offer easy installation with minimum grout. It can be installed to offer a seamless and modern finish. This mosaic tile may be affordably priced, but it exhibits all the qualities of a superior grade product. It is manufactured to the best of standards and it will not lose its good looks or surface finish with time. 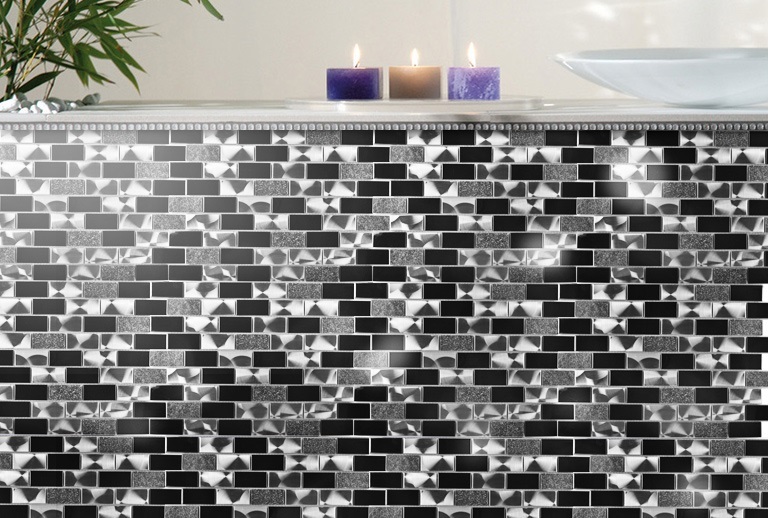 For a striking contemporary tile, look no further than the Coimbra mosaic tile. Buy this versatile mosaic tile in Perth at the best price from Ross’s Discount Home Centre today!